Did you speak with Eddy ? Did you get a chance to test his bike ? No no no, because his father and his mother were focus very much on the trial and no one to speak to anybody, it is impossible to go and speak with him. His mother and his father go to all the competitions with him. What can you remember of that year ? That year in the World Championship was no good, because for me it was very difficult I have no experience and the Montesa 242 had a very small engine. I ride with this bike in the Italian World Trial, in a place called Balham Oscar, which is 2500 metres above sea level and when the bike arrive there I have no power, I have no power, with no experience haha. How do you get to the trials, did you go with the federation ? No, in these years the Federation did not exist. For me the Federation never existed. 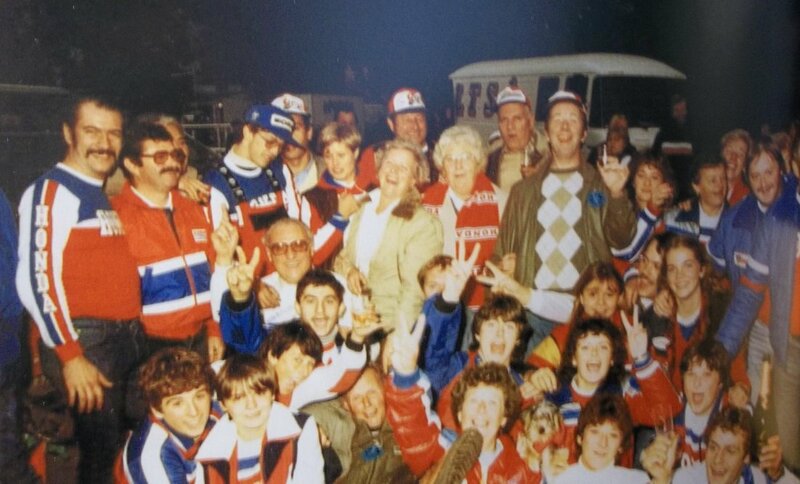 It only existed one time for 1 year when the Federation say ‘ahh, we are going to make a Spanish Team, the National Spanish team, so iI travel with Montesa in 1985 and with Mecatecno in 1986. 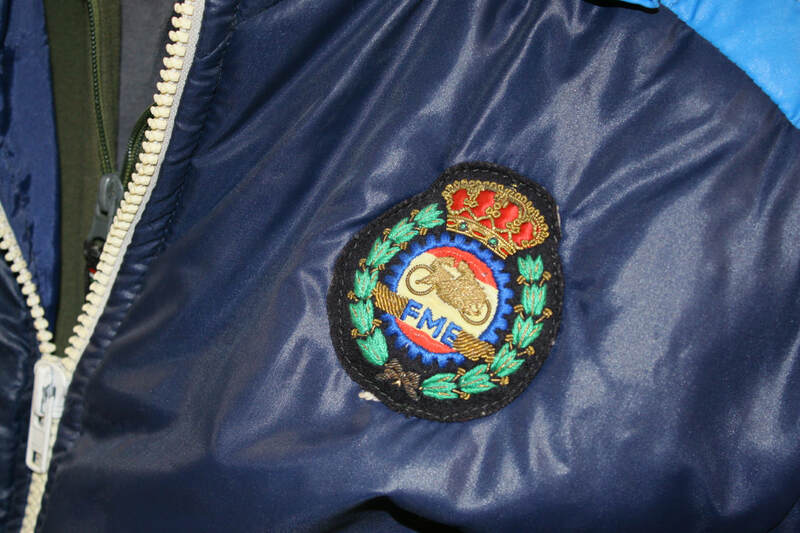 It was when I was with Mecatecno, I know that please Spanish Federation and they say that they want to put together a Spanish Team and so they will take the riders to the events and pay many of the expenses and of course Mecateco say this is good, this was the very start of this Spanish Team. 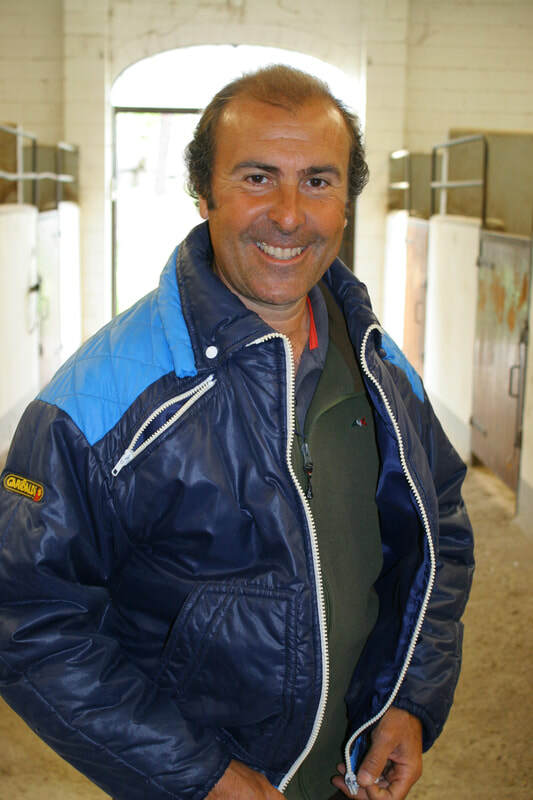 ​With Montesa I used to travel to the motorcycle trials, with Paco Matteo and the man called Cologne. Cologne was a Montesa mechanic who’s speciality was the clutch. When I rode for the first year, with Montesa, the World Championship, I traveled with Andreu Codina and Cologne, in my car, with the bikes also on the rear trailer. This was in 1985, Montesa at this time were paying me a little bit of money, mainly money for the expenses and only a little for me. I was only 19 years at this time so a small amount of money was good for me at this time. 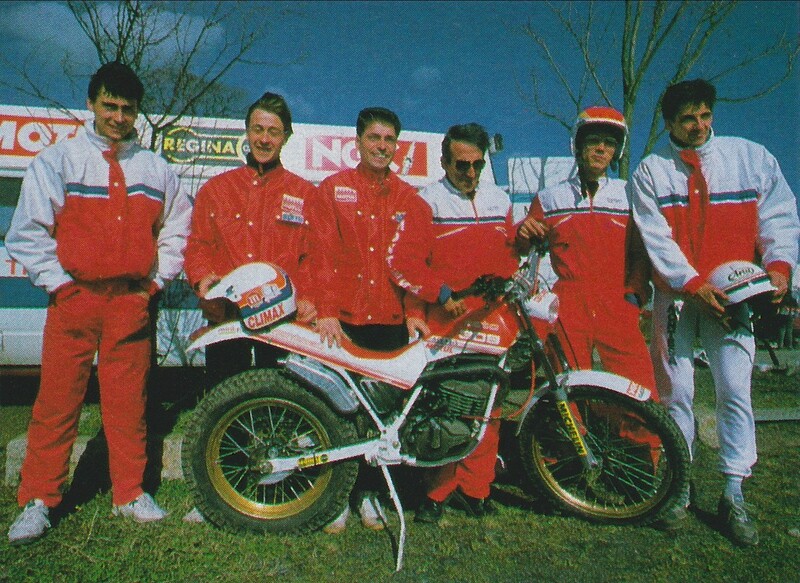 Paco Mateo worked for Montesa in the development and race teams all of his life. His knowledge is 2nd to none. 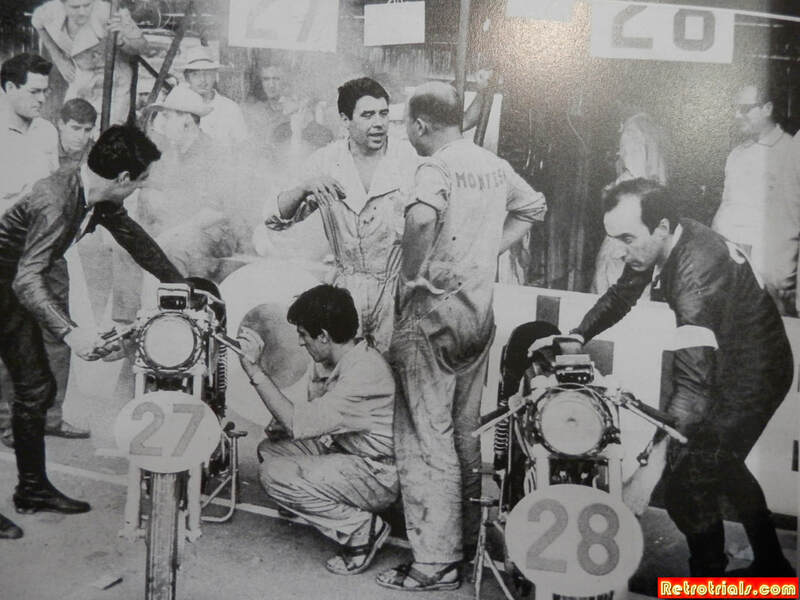 He was even asked by Montesa owner Permanyer to restore and prepare an Impalla for the Honda president, upon them buying the company. Only Paco was trusted for the job. Were you happy with Montesa, you happy with the bike ? Well, this year riding this small engined white bike in the World Championship was ok, but the engine was very small, I needed more power, but this year in the Spanish industry, is another place that I tried and the white bike was perfect for this type of trial. I win Indoor Trials with this bike because it is small and very light. For the Outdoor World Championship, it is no good, but for the Indoor Trials it is very good montesa. A rare image of Ronald Garcia powering the White Cota up a step at Pateley Bridge during the 1985 British World Trial.